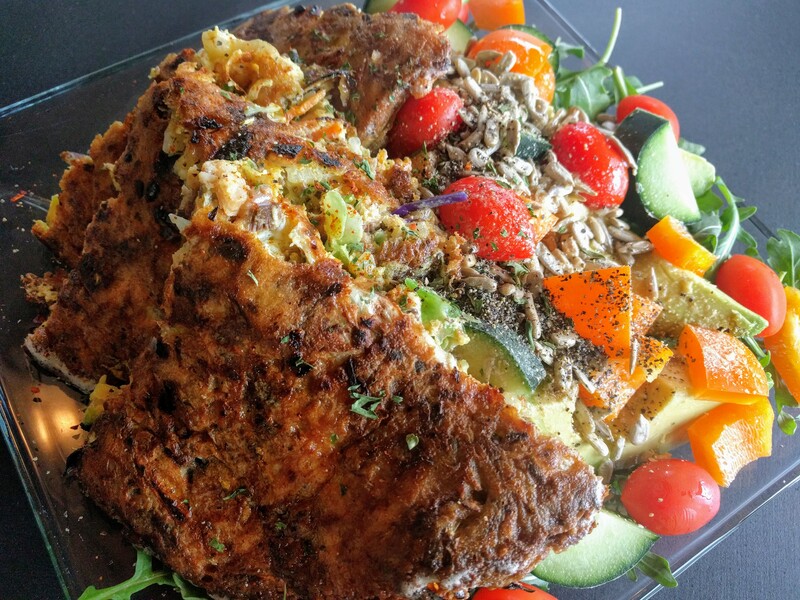 This is our entry for the world’s healthiest omelette, whether you eat ketogenically or not, and we would welcome links to alternatives in the comments below. As with all approaches to meal preparation, ours comes with a set of ideas about both optimal taste and nutritional qualities. In the latter case, our omelette is made the HumanaNatura way and following HumanaNatura’s OurPlate healthy eating guidelines. 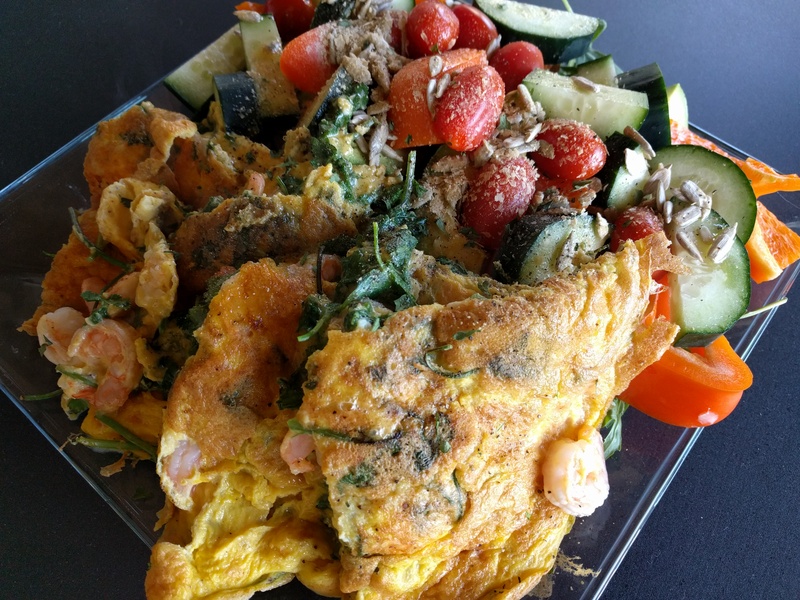 Check out our healthiest omelette photo and details below, and be sure to subscribe to follow our healthy nutrition and other natural health posts! Our world’s healthiest omelette has just five main ingredients: 1) four organic eggs from pasture-raised hens, 2) one hundred grams (3.5 ounces) of cooked and coarsely chopped wild-caught fish, 3) sixty grams (2 ounces) of organic shredded cabbage (shredded baby organic spinach or kale, or chopped organic cilantro are alternatives), 4) fifteen grams (0.5 ounces) of thinly sliced onion or shallot (crushed and chopped garlic is an alternative), and 5) a tablespoon of organic grass-fed butter. As you can discover for yourself, these simple ingredients combine to create an omelette that is mouth-wateringly good, while being high in quality proteins, healthy omega-3 fats, essential vitamins and minerals, and plant fiber. 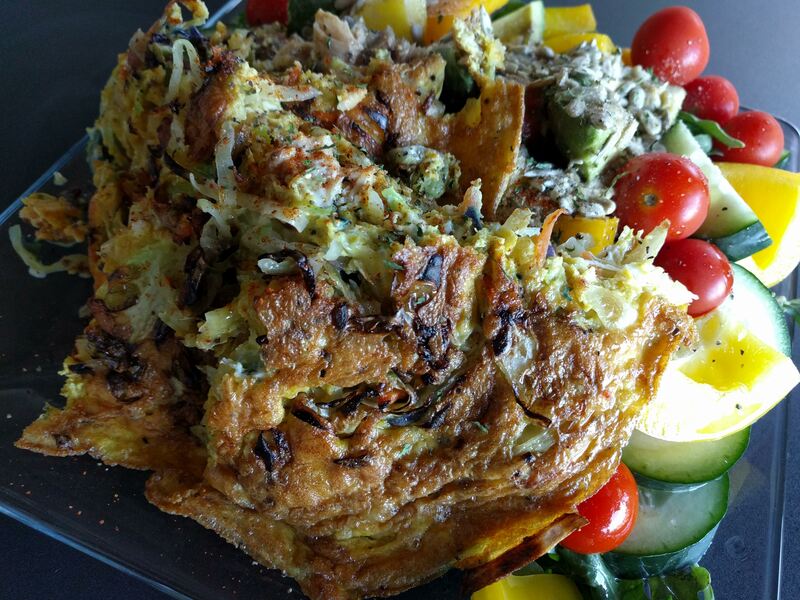 And when combined with the raw vegetable salad as shown and described here, our omelette makes for a perhaps nutritionally perfect meal. To make our world’s healthiest omelette, start by sauteing the onion in the butter for about two minutes on medium-high heat in a medium-sized saute pan, and then wilt the cabbage on top (to increase flavor and break down the cabbage’s indigestible sugar, raffinose, which can cause bloating). As the vegetables cook, whisk the eggs in a bowl and fold in the fish, along with your favorite seasonings – we have used a bit of ground black pepper, red pepper, and turmeric. Pour the egg and chopped fish mixture over the cooked veggies and cook until done, turning or flipping the omelette when cooked nearly through. Quarter or divide the cooked omelette and plate as shown, garnish with black pepper and parsley flakes, and serve promptly! Learn more about creating naturally delicious and optimally nutritious meals like this via OurPlate, HumanaNatura’s simple natural eating guide for designing optimally healthy modern meals. Experience how this science-based and 100% natural approach to our daily meals can change the way you eat, feel, and live. Sharpen your skills at making delicious and naturally healthy Salad Meals via our Salad Meal Overview. And consider the science and key principles of optimal Natural Eating through HumanaNatura’s comprehensive Personal Health Program. I am fast approaching my one-year anniversary on a ketogenic diet, after years of Green Paleolithic eating, and wanted to do a summary of my results and lessons so far. When I went keto, my diet lost none of its greenness, or paleolithic-ness, but it did change substantially. Carbohydrate sugars moved from about 40% of my daily calories to less than 10%, and fats from a similar level to more than 70% of my calories. Out went sweet fruits and starches, and in came more low-carb vegetable fruits and of course added plant and animal fats – especially fish, eggs, avocado, nuts, seeds, olive oil, and butter. Notably, the protein portion of my diet stayed about the same, at slightly below 20% of calories, though my total daily calorie intake (and therefore total protein) have declined by about 30% in the past year, primarily via reduced meal frequency and thus more efficient food use. As I mentioned, also unchanged was the high amount of greens and vegetables, along with small portions of cheese, that I have eaten for most of my adult life. In my case, giving up sugar-rich grains, legumes, processed foods, and sweets was not an issue, since I have long avoided these non-Paleo foods for personal and ecological health reasons. I also was not a regular drinker, but quickly found that keto and alcohol do not mix well for me, and stopped using alcoholic beverages entirely. Lastly, my red meat intake has steadily declined in the last year as well. I now rarely eat meat and have wild caught or naturally-raised fish almost every day. Like me, you probably see many news articles suggesting ketogenic eating is hard to sustain, radical or unnatural, and unhealthy. I’d like to briefly take on each of these claims, while describing my experience on what I will call a Green Paleo Keto diet. First, I have found ketogenic eating remarkably easy to follow, and even stupidly so – with a bit of commitment and once you make the transition to new eating patterns. This is primarily because hunger is greatly reduced when we are in ketosis, giving us new freedom to choose what and when we eat. When I began keto, my appetite was noticeably lowered within a few days, old food cravings stopped entirely after about a week, and at the end of the first month, I thought I might eat this way, and easily so, for the rest of my life. Now, it is nearly a year later, and I never go off keto eating or depart from a healthy plant and fish-rich diet. In practice, the foods I eat are enjoyable, delicious, and satisfying. For months, I have been entirely free of the food longings and temptations that plagued me most of my life, even while eating a whole-food Paleo diet, and I never feel deprived. In fact, since I no longer have urgent hunger and am freer to choose and optimize my eating patterns, I now usually eat only once or twice a day – consuming one big meal, or a small and medium meal 1-4 hours apart. I also mostly eat the same foods most days, and again, I am perfectly happy with my ketogenic diet. Second, what is radical and unnatural? Keto is very different from the way most people eat today. But is modern or traditional agricultural-age eating the standard by which we should judge natural nutrition? Overall, as its name implies, a Green Paleo Keto diet is similar in many ways to how humans and pre-humans ate in wild nature for millions of years. Then, eating required foraging, was often intermittent and low in carbs, and therefore engendered ketosis – though this varied by locale, season, custom, and food availability. But reflecting this natural legacy, I would point out that modern people often easily enter and function during ketogenic metabolism. In any case, there was no refined sugar, no processed food, no agricultural crops, and no convenience food in earlier life. Food, as a whole, was whole, moving or quickly eaten by other species, and otherwise required substantial work. Food therefore was fairly inconvenient, often leading people to eat less and less frequently than is common today, again promoting ketosis. And while natural perils were much greater and lifespans shorter in primitive life, there appears to have been far less nutritionally-related disease at comparable age levels. So, which diet is radical and unnatural? Third, as with many diet innovations today, the healthiness of sustained ketogenic eating is an open scientific question. Owing to the newness of intentional ketosis, it will take years of longitudinal study to understand its health effects and limitations. But based on current nutritional science recommending whole and green eating above all, it is possible that the healthiness of keto will depend on the wholeness and greenness, or cleanness, of the foods eaten, rather than the proportion of carbs and fats. Again, this is an open question. As such, anyone claiming keto is categorically unhealthy – including the meal in the photo above and detailed in the chart below – is speculating, or simply parroting current nutritional orthodoxy. In my experience, moving from Green Paleo eating to a Green Paleo Keto diet provided a number of apparent benefits. It caused me to quickly lose almost ten kilograms (20 pounds) of body weight and move from roughly 18% to 8% body fat. Importantly, however, I have regained about a third of this weight in the last year, but primarily in the form of muscle mass rather than body fat. I am now at about 10% body fat, but can quickly lower this amount by either eating less or fasting (yes, I’ve done this as an experiment). As I mentioned, I now have low hunger overall, usually eat only once or twice a day, and thus intermittently fast between 20 and 23 hours per day. I also periodically and easily do multi-day fasts as a health practice. Again, despite these seeming limitations or deprivations, I never deviate, or feel tempted to deviate, from my Green Paleo Keto eating pattern, and mostly eat the same core foods (listed below) every day. And as I approach sixty, I can say that I have no medical complaints or symptoms, take no medicines, have boundless energy, exercise regularly and strenuously, and feel fantastic – morning, noon, and night! The chart above summarizes my normal roughly 2000-calorie daily eating plan, which is down from nearly 3000 calories before switching to keto and reducing my meal frequency. 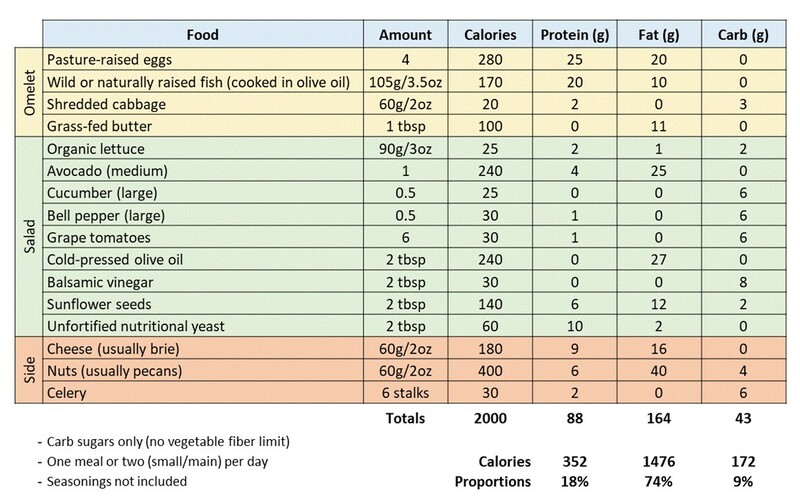 I eat these foods 6-7 days per week, varying my selection but not proportions of veggies and fish, in either one sitting or two as I mentioned (in the latter case, with the “side” as a brunch and everything else as my main afternoon meal). Importantly, I sometimes eat less than this full amount – especially when I am less active, the weather is warm, or otherwise simply feel full or less hungry. Perhaps helpfully, let me add that I often eat before social engagements, and then either do not eat or have a light salad at the event. This is a great way to stay both in control of our diet and well-nourished. And if healthy foods are not available, wherever I am, I simply fast or perhaps have a coffee, and wait for better fare. Again, and crucially, fasting or delaying eating is always a waiting, easy, and untroubling option when we are in ketosis, or are naturally keto-adapted, and can tap our body fat for energy. Importantly, along with healthfully lowering calories through keto, I also have been able to reduce my daily food costs by about a third – by eating less, eating more simply, eating out less, and eating less when out. And my move to mostly one-meal-a-day (OMAD) eating and more regular meal patterns has added about an hour of free time to my days, allowing me to do fun and impactful new things (like writing this post). Given my very positive ketogenic experience at the one-year mark, I would encourage you to consider both greener and ketogenic eating, especially if you have health complaints, are overweight, feel you lack control of your diet or life, or otherwise are experiencing reduced physical or cognitive vitality. HumanaNatura’s OurPlate healthy eating model and Twenty Guidelines offer a good general overview of key considerations and practices for optimizing our modern diets. 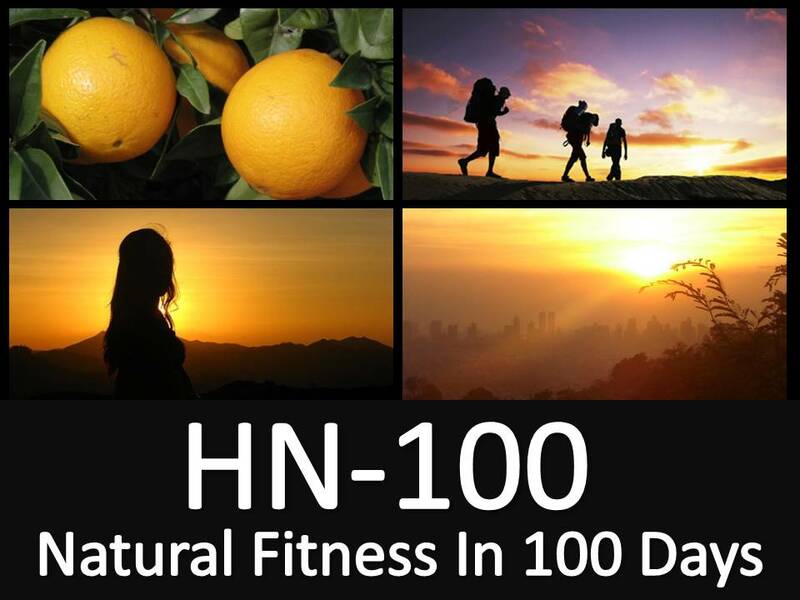 And the innovative HumanaNatura Personal Health Program provides detailed information on health-maximizing Natural Eating and other essential natural health practices. To celebrate my first anniversary on keto, I plan to continue my new way of eating uninterrupted, and as I do, would welcome your comments and questions! 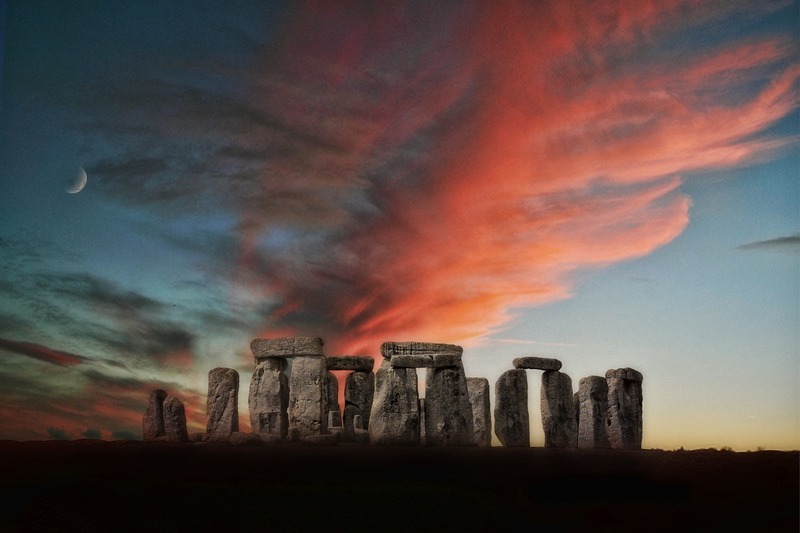 Though the natural year began with the winter solstice, a new calendar year is now upon us in much of the world. Regardless, with a new year, resolutions or thoughts of new beginnings often naturally occupy our minds. In HumanaNatura’s four-part natural health system, we encourage action on these progressive ideas, whenever and wherever they occur. And perhaps the easiest or most foundational way to begin the year in new, healthier, and more powerful ways is to ensure that the health-essential and natural empowering meals we eat have all three of these qualities. While healthier eating may seem difficult, it’s actually quite straightforward and requires just a bit of determination, especially when prepare meals the HumanaNatura way and follow HumanaNatura’s OurPlate healthy eating guidelines. 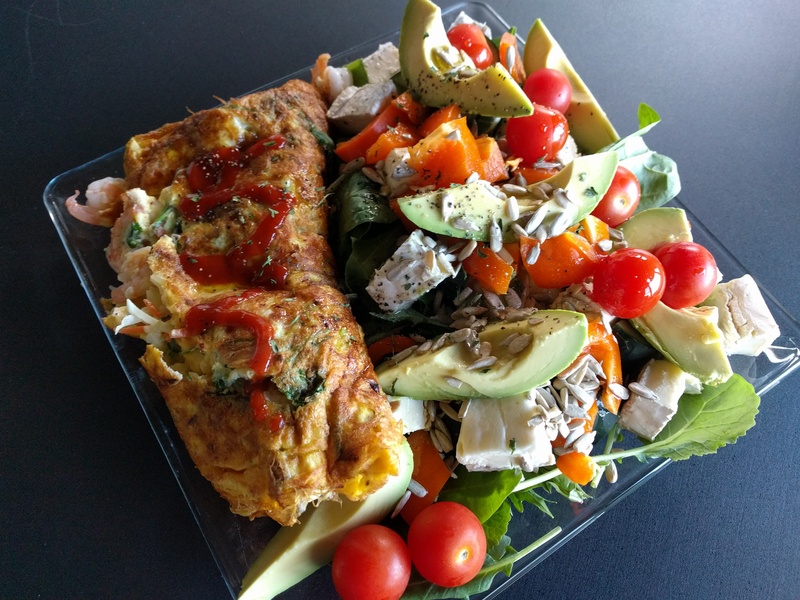 Check out the sample meal photo and instructions to see an example of how simple optimal natural eating can be, and be sure to subscribe to follow our healthy meal and other informative natural health posts! Importantly, today’s sample HumanaNatura meal includes meat and is proportioned for both ketogenic (very low carb) and OMAD (one meal a day) eating – with about 1800 calories and 70 percent of them from fats – but options are included if you are vegetarian, eat non-ketogenically, or have meals more frequently than once a day. Our meal begins by pan-searing a small grass-fed tri-tip steak in a bit of olive oil on all sides, and then cooking the steak to taste on lower heat with a bit of butter, diced garlic, and black pepper. 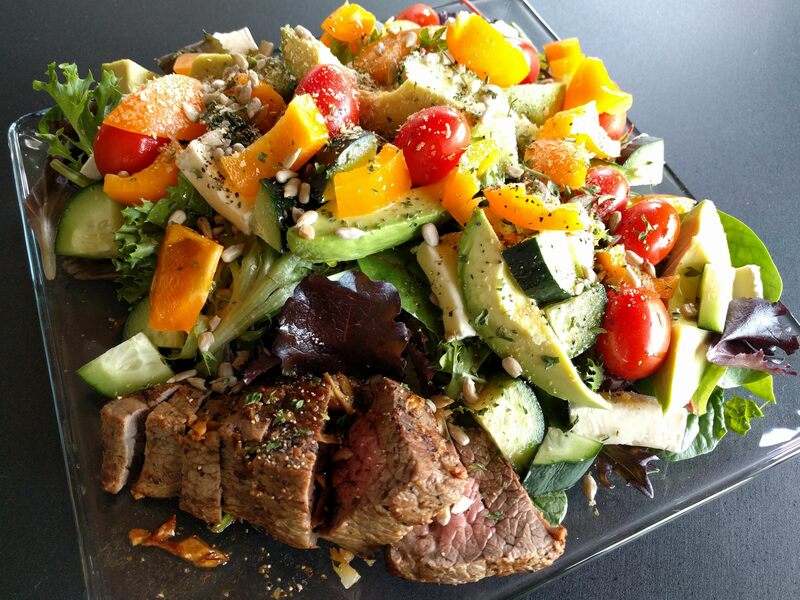 As the steak cooks and then cools for a few minutes, a generous raw salad is prepared with mixed greens, a sliced avocado, some coarsely diced brie cheese and cucumber, a few grape tomatoes, and part of a seeded and chopped orange bell pepper. The steak is then sliced into bite-sized pieces and plated as shown, and the whole meal is topped with olive oil and balsamic vinegar, raw sunflower seeds, an optional shake of nutritional yeast, and black pepper and parsley flakes. This simple and simply delicious meal is then served promptly – not that waiting likely came to mind. If you eat vegetarian – HumanaNatura supports lacto-ovo but not vegan diets – the meat can be replaced with a four or six-egg omelette and additional cheese. For a non-ketogenic version of the meal, replace some of the cheese and avocado with berries and/or a cooked starch. If you eat more than once a day, the meal of course easily can be scaled down for fewer total calories. And if you require more calories, the meal can be made larger, or supplemented with nuts and celery. In all cases, we hope you will enjoy our new beginnings salad meal, and perhaps as you plan other progressive or health-increasing changes in your life. You are currently browsing the archives for the Natural Eating category.